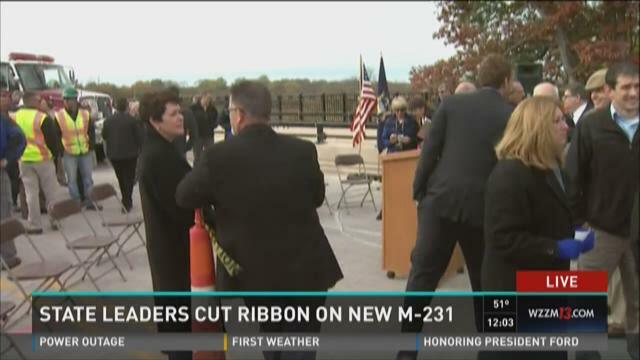 OTTAWA COUNTY, Mich. (WZZM) -- The Michigan Department of Transportation dedicated a new highway in Ottawa County during special ceremony at the Grand River bridge on Friday. 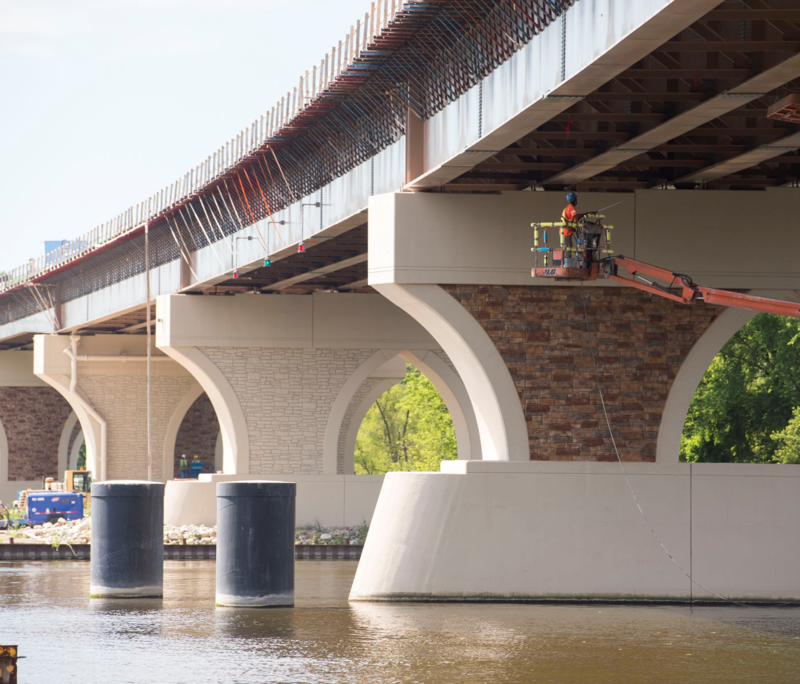 The seven-mile long M-231 highway will connect I-96 to Lake Michigan Drive, providing an alternative north and south route to driving through Grand Haven on U.S. 31. M-231 is intended to ease congestion on U-S 31. The two-lane highway cost 186-million and is expected to help boost economic development. "So, let me tell you, the investment is well-spent and our region will continue to grow, thanks to this investment”, says Jennifer Owens, President of the Lakeshore Advantage. The highway is scheduled to open to vehicular traffic on Oct. 30.